One more Mac to add to the pile. 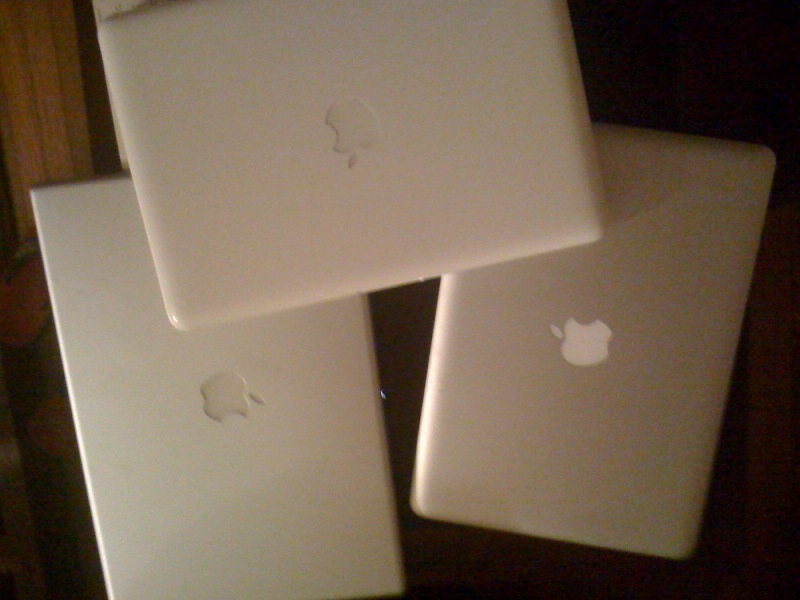 all those macs make me sick. like, "i'm gonna vom" kind of sick.